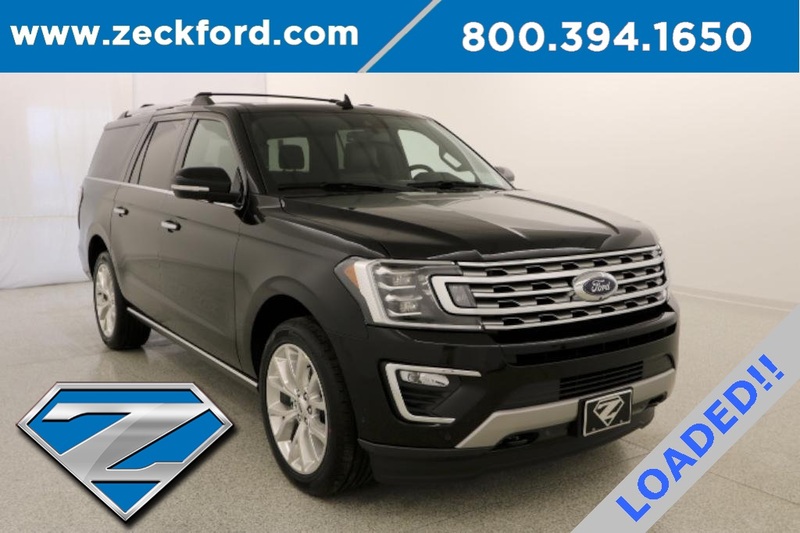 SUNROOF/MOONROOF, REAR BACKUP CAMERA AND NAVIGATION/NAV/GPS. 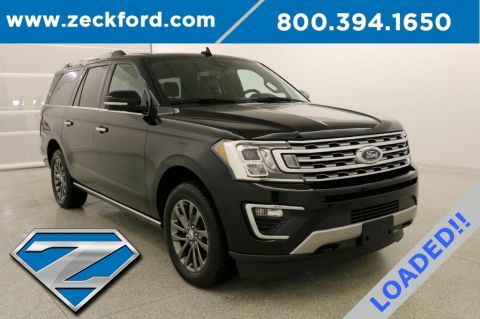 ***Loaded*** Equipment Group 302A*** Tow Pkg. 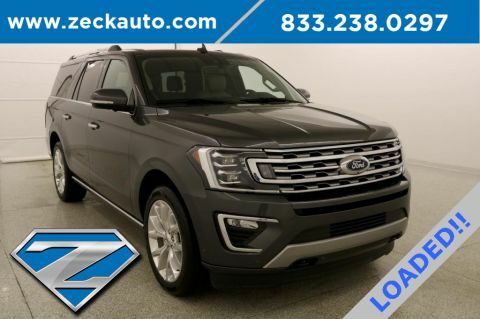 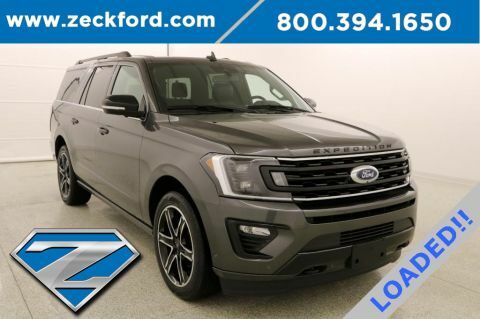 *** Nav*** Heated/Cooled Seats*** Moonroof*** 2nd Row Bucket Seats*** 360 Reverse Camera*** Active Park Assist*** Blind Spot Monitoring*** Power Liftgate*** Remote Start*** Push Button Start*** Power Pedals*** This 2018 Ford Expedition Max Limited has a EcoBoost 3.5L V6, Sync voice activate systems heated and cooled leather seats, navigation, panoramic vista moonroof, 2nd row bucket seats, tow package, 360 degree rear view camera, blind spot monitoring, park assist, power liftgate, power seats with driver's memory seat, remote start, push button start, dual zone climate control, power windows and locks, cruise control, mp3 capable cd player, steering wheel audio controls, 22" aluminum wheels and more.